We are a small but passionate team, solving real world problems and helping to make a change in the healthcare industry. We are working with innovative health systems across the U.S, and growing our team. You will be helping scale and maintain our infrastructure. You'll be working to create our continuous integration and delivery pipelines. You'll be helping to make our developers more productive and ensuring the reliability of our systems. Our application platform currently consists mainly of AWS EC2 and RDS instances. Our team has passion for improving care by enabling a tighter relationship between Care Teams and their patients. These values guide us in achieving our vision. Empathy: we have many stakeholders -- internally and externally. We believe trust and respect is built by putting ourselves in the shoes of others. Collaboration: each of us brings a specific and important skill set and perspective to the table. This gives us a responsibility to speak up, make sure we are heard, and actively listen to others. Accountability: what we contribute and how we contribute is different, but we a share a common belief in relentless execution. We show up for each other, consistently. If each of us does well, we all do well. Lifelong learning: we’re doing things that have never been done before in a landscape that is constantly changing. We must continuously learn, reflect, question, iterate and improve while remaining true to our core values. Grit: we are a group of stubbornly solution-oriented people who do not quit. We take on obstacles with excitement and fierce determination and will always encourage healthy debate. 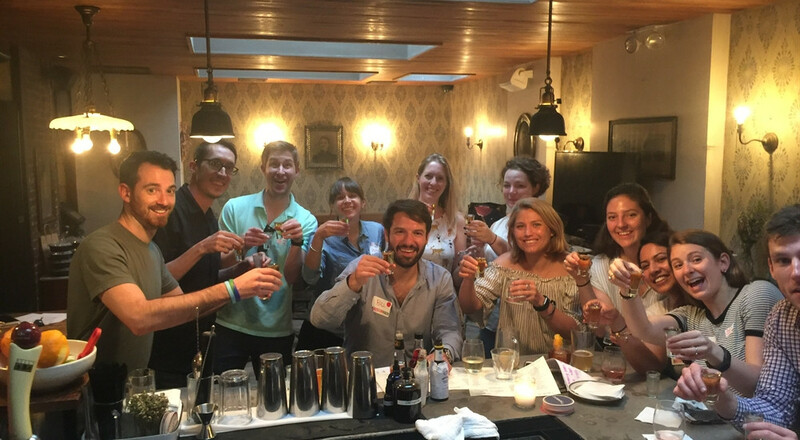 Spirit: we hire people who are passionate about our shared vision and encourage them to be themselves. 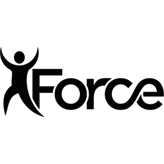 Want to get notified about new jobs at Force Therapeutics?